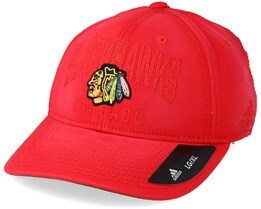 You can buy Chicago Blackhawks caps here. 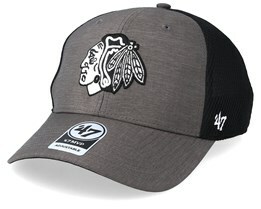 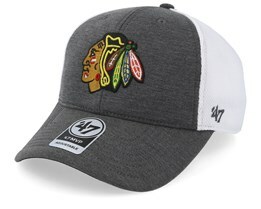 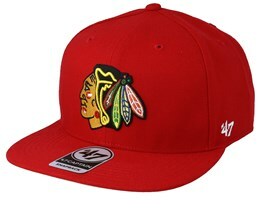 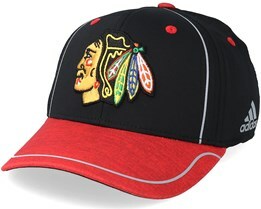 We have a wonderfully wide selection of Chicago Blackhawks caps from big brands such as Mitchell & Ness, New Era, Reebok and others. 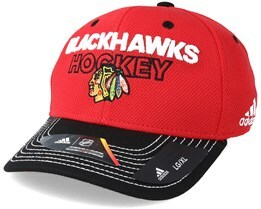 With a strong dedication to the NHL and caps, we are able to offer one of the largest assortments for those looking for a Chicago Blackhawks cap or snapback. 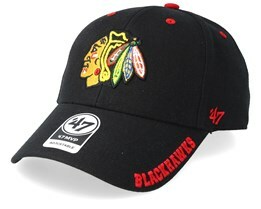 Find your favourite today! 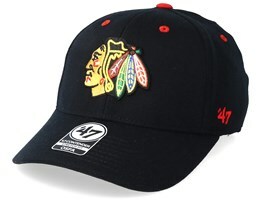 The Chicago Blackhawks are one of the NHL's greatest teams. 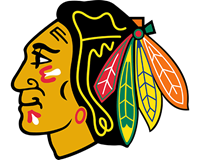 With a solid history that stretches far back and a number of great successes in recent years with several Stanely Cup finals, there is an unbeatable aura around the team that is hard to deny. 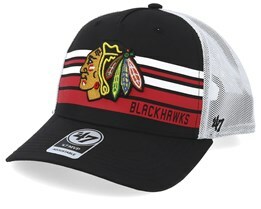 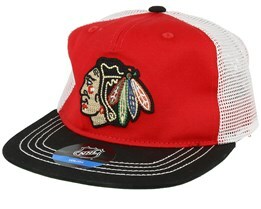 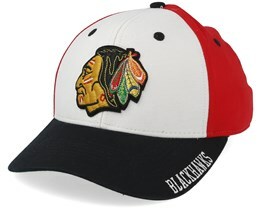 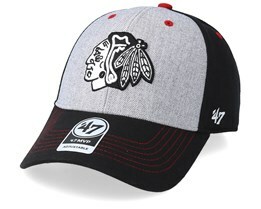 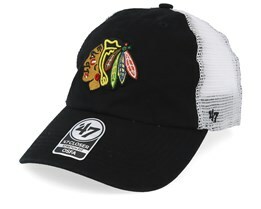 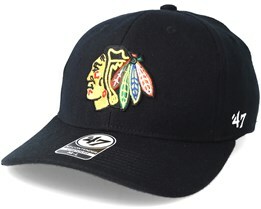 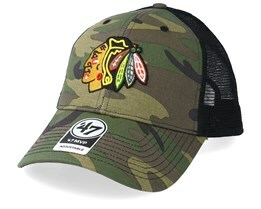 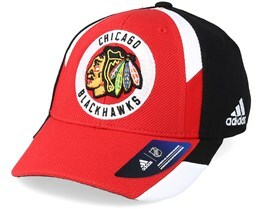 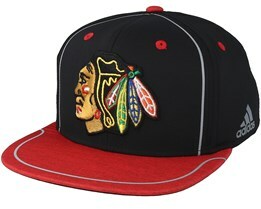 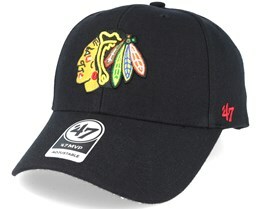 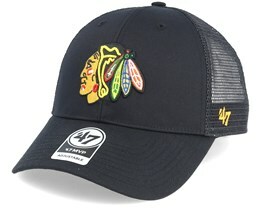 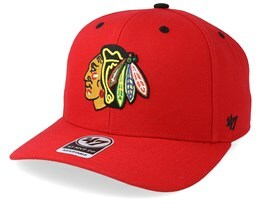 A really stylish Chicago Blackhawks cap or snapback is a must for all real Chicago Blackhawks supporters.